Good is an online fundraising platform where artists provide work in exchange for donations to charitable causes and humanitarian relief efforts. There is only one goal: to help those in need. Through partnering with artists and chairties, I will be expanding upon what's offered here. We are not trying to change the world, we are just doing something Good. So excited to release my first single in 4 years, Shivers. Accompanied by perfect artwork from NYC artist & designer, Jillian Barkley. She bridged a lot of distance with this piece and gave a beautifully resonant visual to this song. 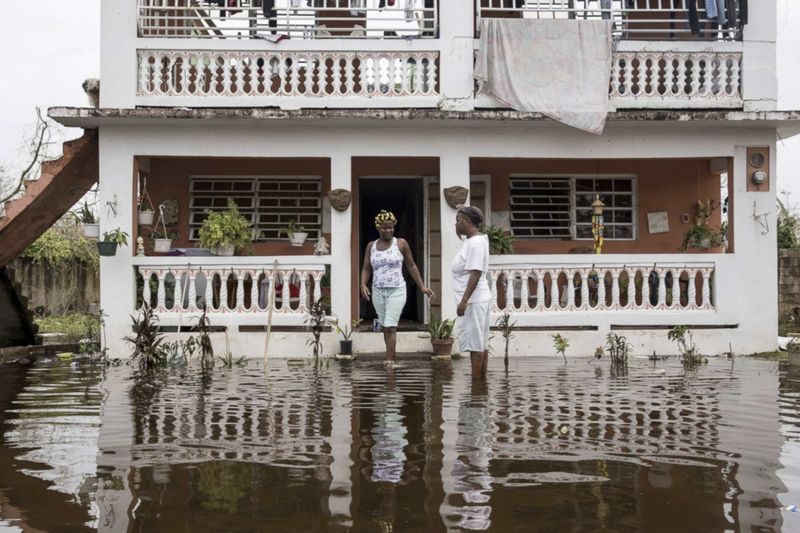 Hurricane Maria is regarded as the worst natural disaster on record in Dominica and caused catastrophic damage and a major humanitarian crisis in Puerto Rico. 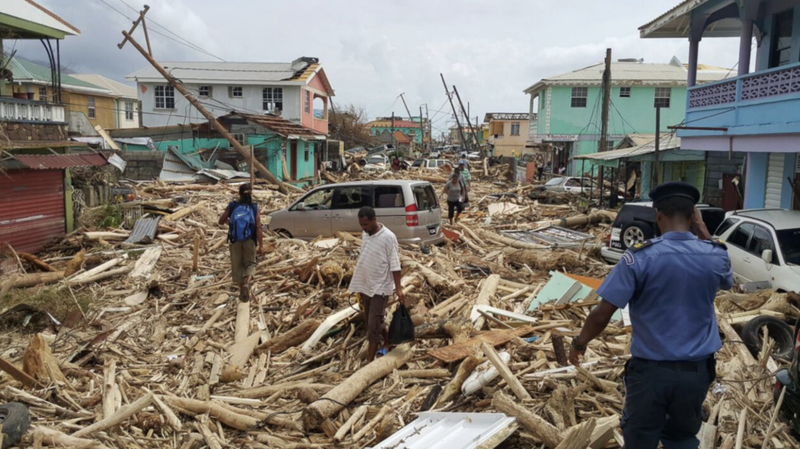 At its peak, the hurricane caused catastrophic damage and numerous fatalities across the northeastern Caribbean, compounding recovery efforts in the areas of the Leeward Islands already struck by Hurricane Irma just two weeks prior. As of November 13, at least 129 people are confirmed to have been killed by the hurricane. San Juan Mayor Yulín Cruz claimed that the actual death toll in Puerto Rico may actually be as high as 500. For weeks in Maria's wake, most of the Puerto Rico's population suffered from flooding and lack of resources, compounded by the slow relief process. This is where we come in. Two months after Maria, residents of Puerto Rico still lack electricity. Politics aside, these are families with children and pets just like us. Can you imagine having everything in your life destroyed overnight? For some of these families who are older, they have lost irreplaceable keepsakes, homes that have been passed down through generations, and family members. It is often said that one should not outlive their child. In this cultural climate it is imperative that we show kindness and generosity to our neighbors, family, and friends. We may not be able to replace family heirlooms, or even speak with the people whose lives we touch, but we can ease the distress and provide our neighbors some comfort in their trauma. I am confident that if you and I survived an experience like this, that we would be grateful beyond words to those that chose to reach out, taking just a moment out of their busy lives to help us repair ours. Please click the button below to donate & download Shivers. You can do something Good.